Pinterest, Pinterest oh Pinterest! Are you now able to start using hashtags on Pinterest? Pinterest is known for its frequent updates and changes. In it’s the latest news we learned that it was now allowing Bloggers to finally use hashtags on Pinterest. I remember using hashtags on Pinterest once upon a time and then suddenly it was frowned upon. Now due to popular demands (mainly from brands), Pinterest is now allowing bloggers to use hashtags once again on Pinterest. But the question remains, do Hashtags work on Pinterest as well as they work on Instagram? If you are not familiar on how to use Pinterest for business, we highly suggest you read up on it. 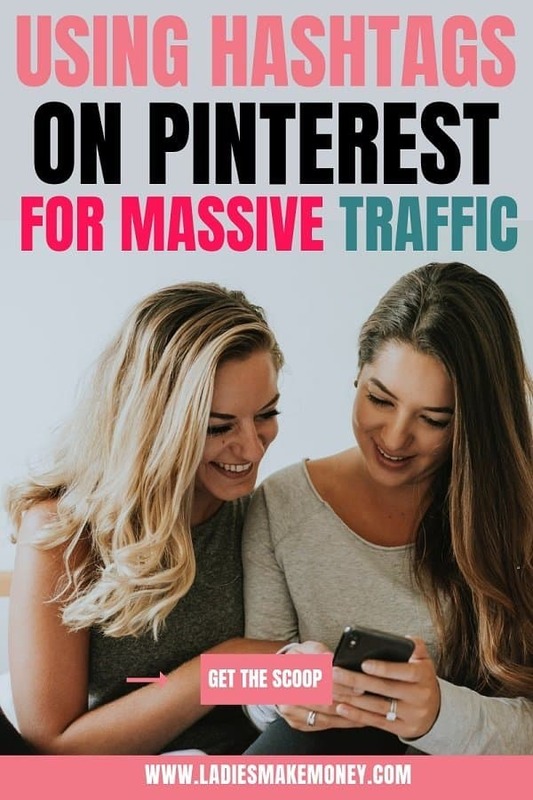 Pinterest is such a powerful tool used by bloggers for marketing purposes. Often mistaken for a social media platform, this tool is actually a search engine in its own rights! And now that they are now allowing us to use hashtags, this means if done correctly, you will get more eyes on your work! But before we get started on using hashtags on Pinterest, we would love for you to join our growing Facebook group right here! Be sure to give us a quick follow on Instagram as well! Can you use Hashtags on Pinterest? The other day I was on Pinterest, minding my own business, pinning beautiful pins from all you lovely people and I suddenly noticed a few Pin descriptions had hashtags on them. I didn’t think much of it as I thought they were old pins from when we were allowed to use hashtags. But then, I saw more and more of it. And more people in the Facebook groups that I was part of started speculating about now using hashtags on Pinterest. So I did a bit more investigation and yes, we are now allowed to start using hashtags on Pinterest. You can now use Pinterest hashtags on account descriptions, on Pinterest board titles and your pin descriptions. You can now use hashtags on your pin description and I like to use after using my keywords. So at the end of the pin description. Hashtags are searchable meaning your pin will show up if you use the correct hashtag on Pinterest. According to an article by Tailwind, you need to use authentic hashtags but don’t keyword stuff. So do not use 100 hashtags in the hopes of seeing fast results. You need to make sure you are using the hashtags that people are more likely to search for. Using multiple hashtags on Pinterest will only decrease your ranking and make you come out as spam which Pinterest hates. There is no set number of hashtags you can use yet, but be mindful. Start with 3-5 and continue using your keywords. According to Pinterest, to add a hashtag to your Pin description, type “#” followed by a keyword or phrase. When inserting a hashtag, we recommend you be specific and descriptive. Use words or phrases that describe the content in the Pin. It is really easy to hashtags on the platform. When you go to Pin an image to Pinterest, before you save it, just use the hashtag symbol and Pinterest will populate the most popular hashtag suggestions. Remember to use the hashtag that best suits the pin you are pinning. We really suggest using your hashtags at the end of your actual pin descriptions. This is more user-friendly as your readers are first able to read the pin descriptions to understand what your content is all about rather seeing a bunch of hashtags. How come we are using Hashtags on Pinterest? After more digging, I came across an article that Vanessa Kynes posted in a Facebook group. She had the pleasure of meeting up with Pinterest Partner Manager at the headquarters in San Francisco, California. And according to her interview with Jackie (Pinterest Manager), brands were wanting to use hashtags on Pinterest as this was a way of communicating. 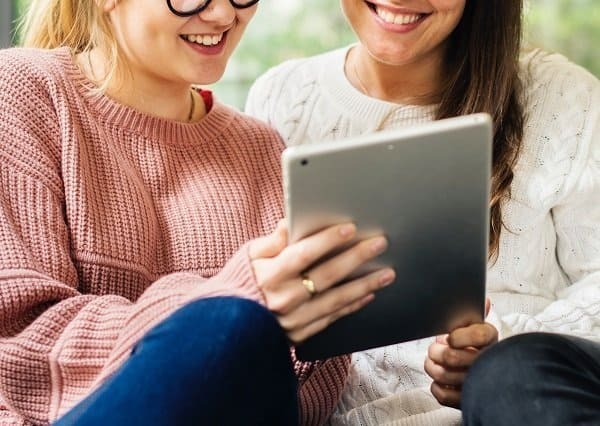 Most of you know that when you work with brands, you need to use certain hashtags, especially on Instagram and Twitter such as #sponsoredPosts #sponsored #Brand etc. And because Pinterest is so in right now, they wanted to have the opportunity to be able to do that on Pinterest too. This is a way of letting people know that anything Pinned is either #Sponsored or from a particular #Brand. Makes sense to me! The reason to use hashtags is another way to get your pins and work seen more by your potential readers. Should you use Hashtags on Pinterest? Hashtags are words or phrases used to identify a Pin. 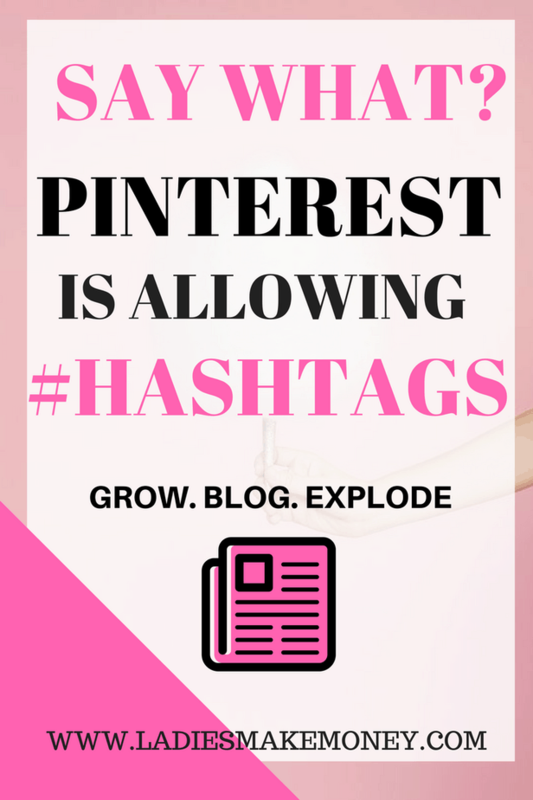 And from a marketing perspective, yes you should use hashtags on Pinterest if you want to grow as a blogger. As the idea rolls out, continue to monitor the situation and make changes as needed. Don’t overstuff or go nuts with using Hashtags on Pinterest, keep it simple and continue using Keywords. Apparently, Pinterest is now suggesting what hashtags to use as you start to type the hashtag symbol. Because this is so new, we urge you to use this function. Don’t risk the chance of getting your pins deleted which is happening more and more. As the story unfolds we will keep you posted. Update: We suggest you frequently keep up to date with the Pinterest Business page for changes, tips and help on how to better use Pinterest for your brand. According to Pinterest: They recommend you add no more than 20 hashtags per Pin. It’s best to be objective and use hashtags that make sense and are relevant to the Pin. Should I Add Hashtags to my Previous Pins? Although we are now allowed to start using hashtags on Pinterest, I will not suggest going back and editing any old pins. They are already doing well without the hashtags. Moving forward, try to have hashtags to any new Pins that you create. We are not yet sure how well the hashtags will do, as this is still in the experimenting stage. I hope this news was exciting to you, as it was to me. If you want to read more about using hashtags on Pinterest, Tailwind has another amazing article. Are you currently using Hashtags on Pinterest? How are they working out for you? Tell us in the comments below. Find more Pinterest tips here! I had no idea! Seems like it’ll be easy enough to add a few relevant hashtags to Pinterest! Thanks so much for the info! It makes sense given how almost every platform is using hash tags. But I am not sure if people actually search using the hash tags. I see them more as a way for the algorithms to organize content. I may be wrong. I think its the best way to arrange content. We will see. I think this is exciting news! I find it hard to find exactly what I’m looking for on Pinterest, at times. Maybe the use of hashtags will create better search results.